My lil first book is available on Amazon! ENTER MY GIVEAWAY TO HAVE IT FOR FREE! No requirements needed to enter! I LOVE the Zenergy Swivel Ball Chair! Flexible Seating on Because you asked for it! Angie Curington on Because you asked for it! 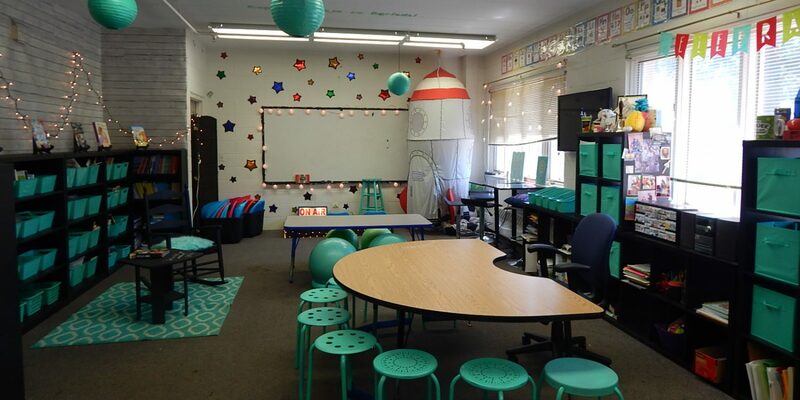 Flexible Seating on Why Flexible Seating? Ellie on Why Flexible Seating?